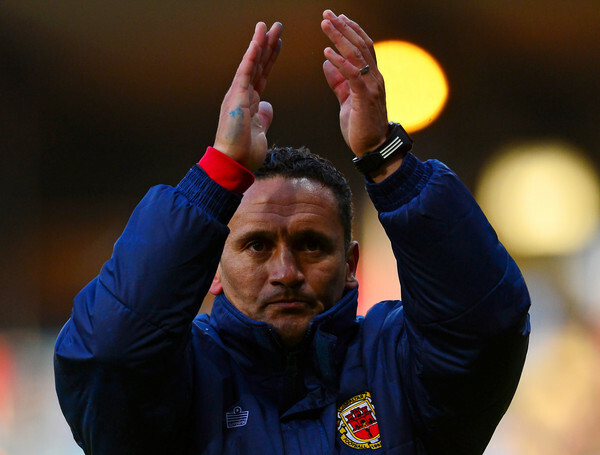 After recent reports that Gibraltar assistant, and new Lions manager David Wilson was relieved of his role with the national team, Football Gibraltar got in touch with the GFA for their side on a story which has understandably sparked debated. Wilson, who had a spell as interim manager and was hired as permanent Head Coach by the Premier Division side last month ahead of next season, worked with the national team from 2013 onwards, but is now solely working with Lions. “The GFA board, as you are aware has ruled that no coach with any representative national team can be associated with a club – I.e. simultaneously hold a role with one of our national teams and at the same time hold a role with one of our local clubs. No doubt more will come out in the coming days and weeks about the popular Scotsman, but Wilson, who has recently been in Scotland for his UEFA A License badges, will now look to prepare his club side for another promising season ahead. 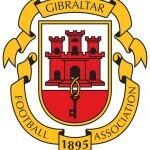 This entry was posted in Football, International, Lions Gibraltar FC, Men, Men, Premier Division. Bookmark the permalink.